Welcome to Allbelle, the home of vintage lighting solutions. 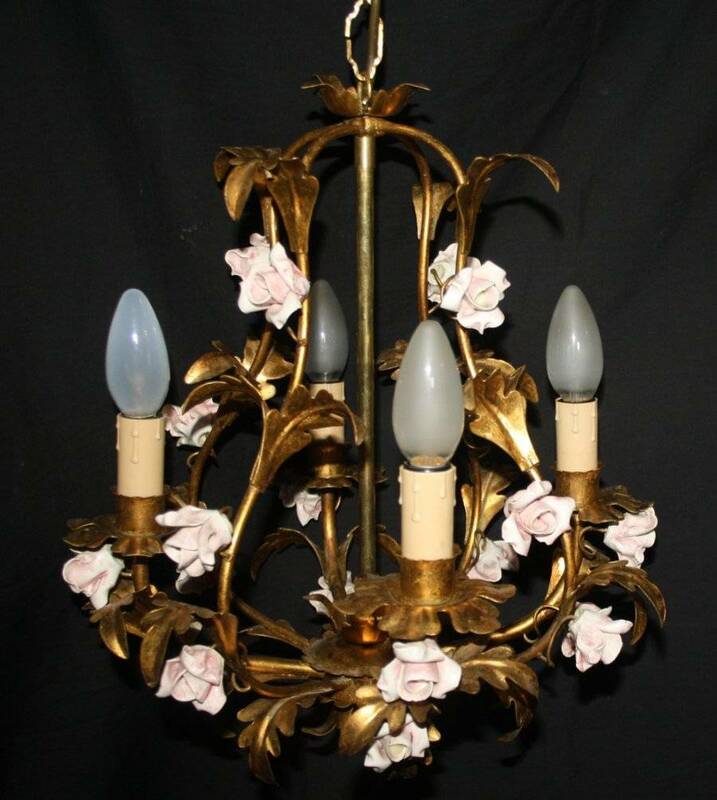 If you are looking for chic chandeliers for sale, our restored antique lighting collection is guaranteed to inspire. 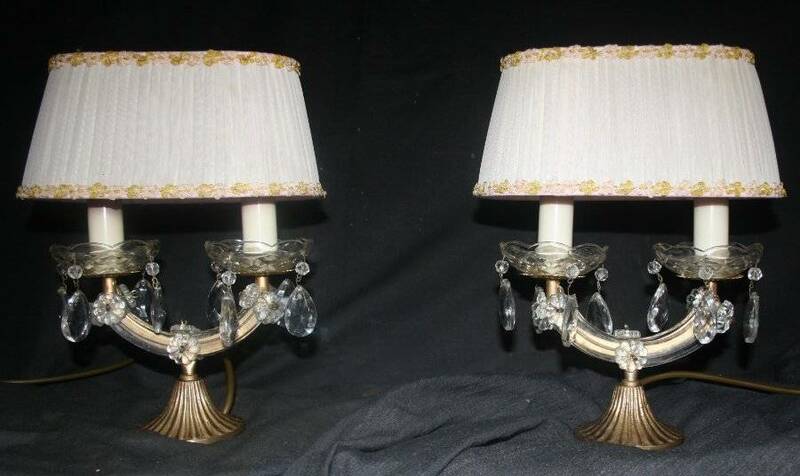 Whether you require vintage chandeliers, wall lights or table lamps, we can accommodate your needs. 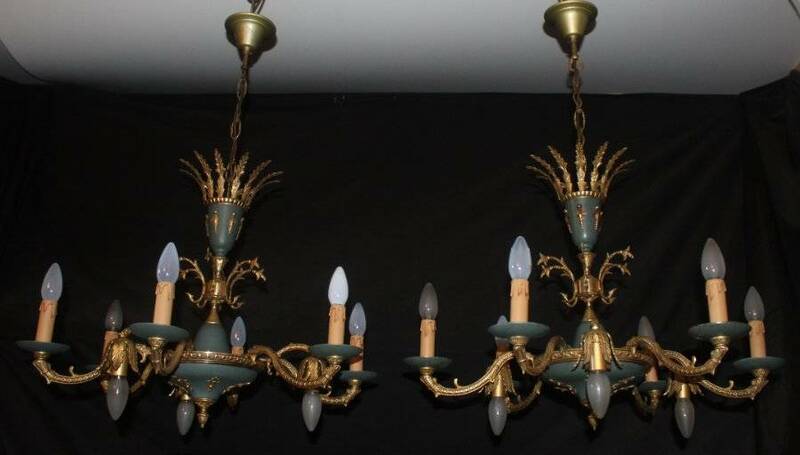 Browse our beautiful chandeliers for sale online at your leisure. To see an individual item click on the photograph and to see our whole range click on the appropriate category to the left or below..
collection of glass & crystal drops is guaranteed to delight. 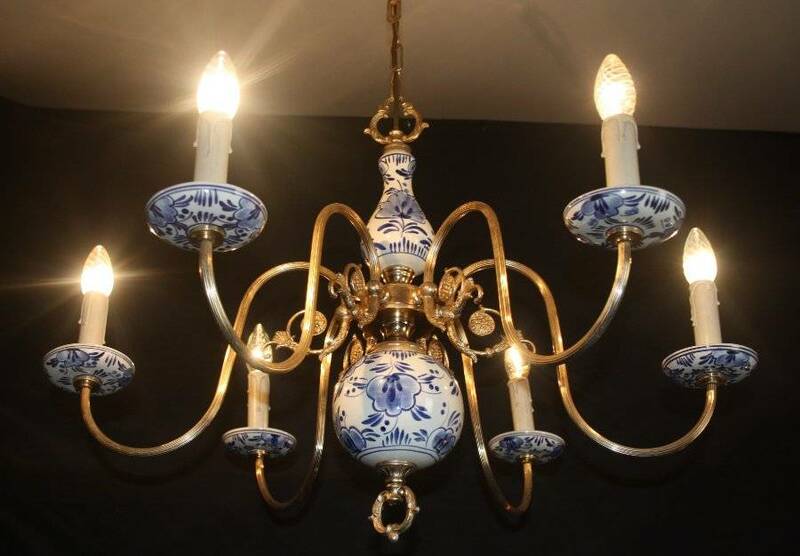 Our restored vintage chandeliers are perfect for those who are looking for period and antique lighting . 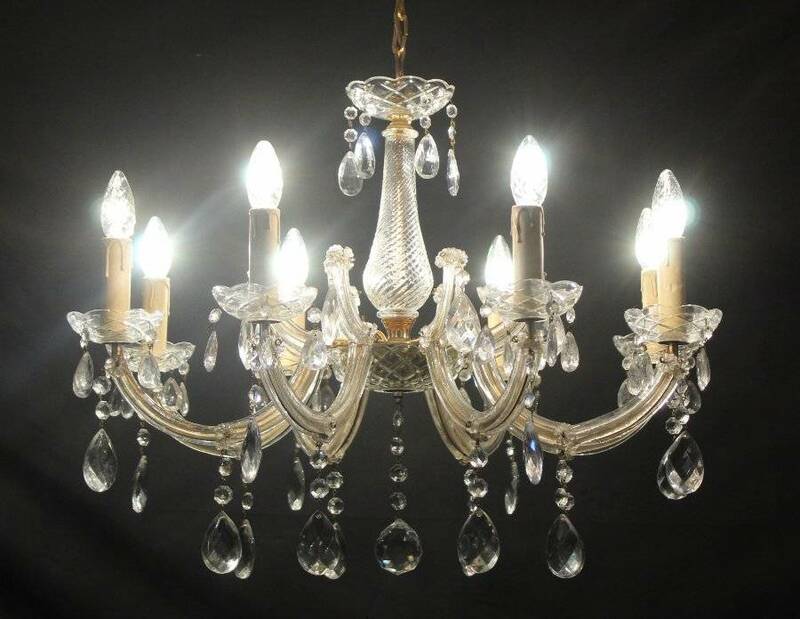 We stock a stunning array of chandeliers for sale with everything from retro style chandeliers to french brass and glass chandeliers; we have lighting solutions to complement all decor style. 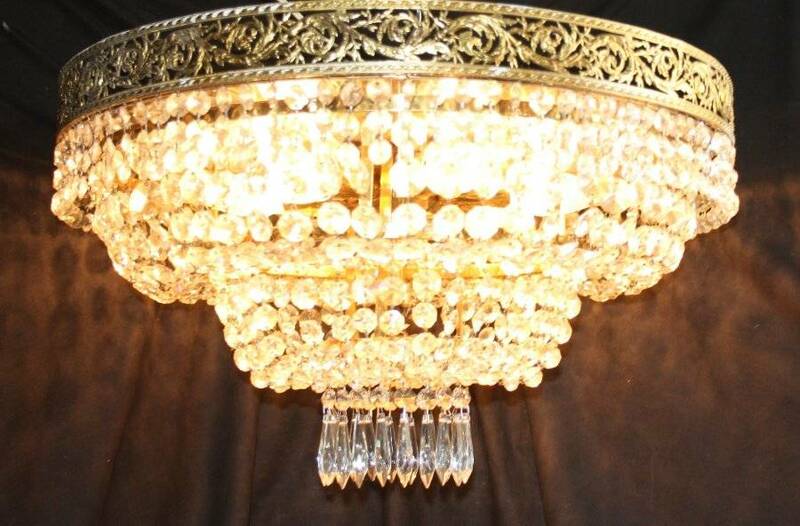 Browse our chandeliers and chandelier parts for sale and purchase your chosen product at the touch of a button or by a phone call then sit back and relax as we deliver your order directly to your door.